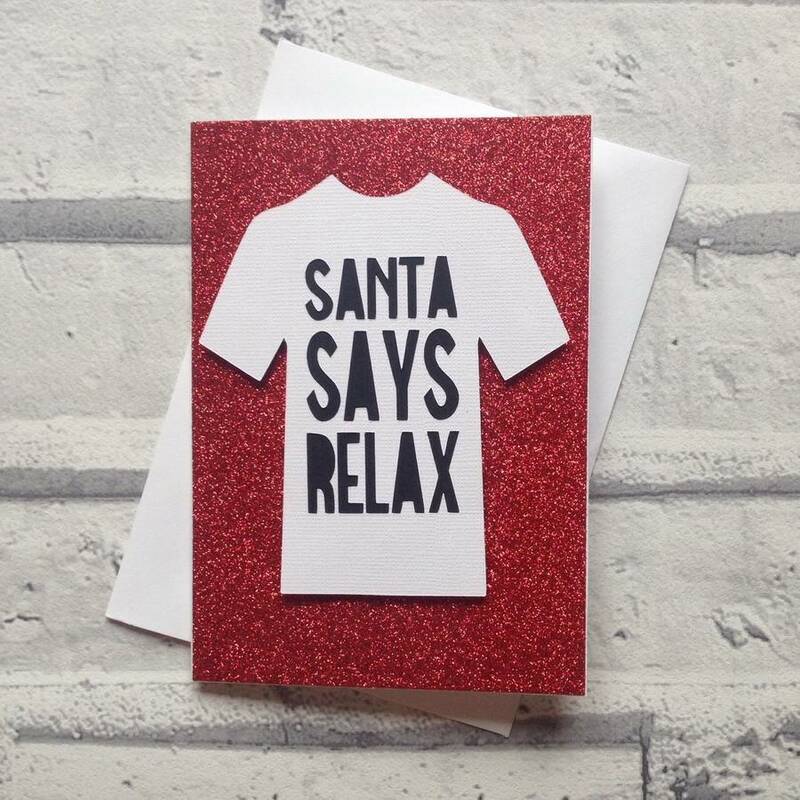 Six tips to help you chill out this Christmas! We know it’s hectic, and we know that you’re probably feeling equally overwhelmed and overjoyed at this point in time. That’s why we want to ask you to chill the f*&k out. Below are our six ground-breaking tips to help you inject some time-out time into your Chrissy break! 1. Sit down. In the thick of it, when you’re running around like a crazy person, simply sit down and stop like you have nothing else to do. It works, trust me. 2. Laugh. At the stuff ups and family arguments and because really, it’s all just funny and totally not worth getting in a huff and puff over. 3. Sleep. Have a nap or sleep in. 4. Eat. Delicious and feel-good food prepared with love. 6. 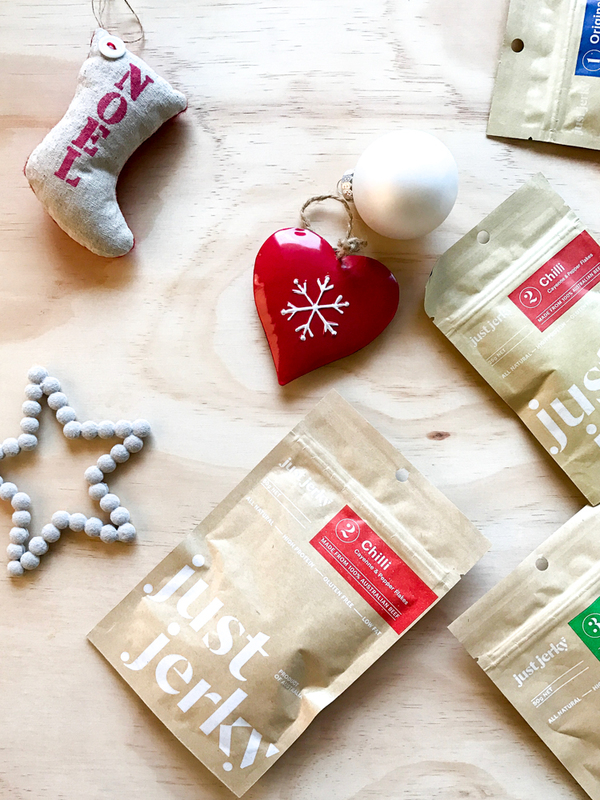 TAKE A PACK OF JERKY WITH YOU WHEN YOU GO SHOPPING ON BOXING DAY! It will save you from having to meet Hangry – AKA the villain that surfaces from within that is equal parts hungry and angry! MERRY CHRISTMAS ALL!!!! Hope you have a wonderful time loaded with love! 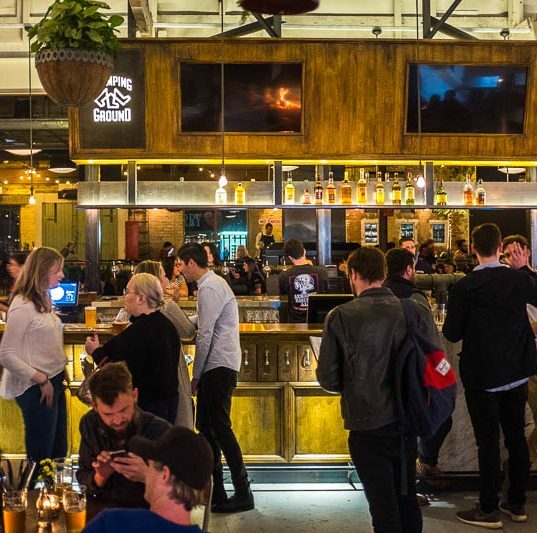 Quick, get ready cause we’re heading out – the top three trending hangouts for 2017.